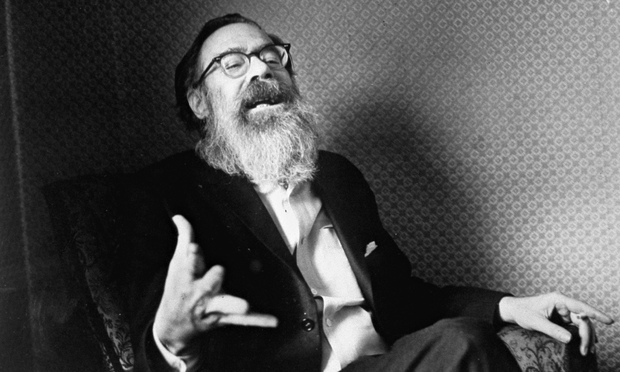 Columbia Magazine, The Guardian and various other media outlets published moving articles to commemorate poet John Berryman’s centennial,. 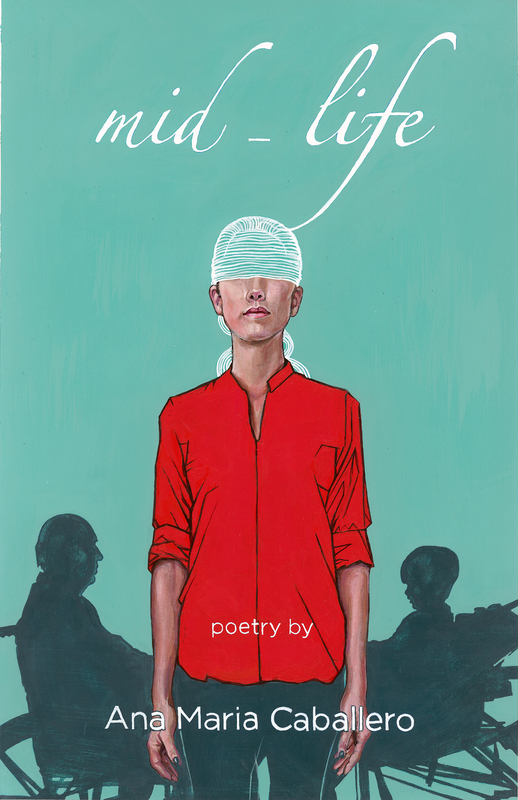 For those who don’t know much about the poet, it is a great opportunity to get to know him. For those who do, it is perhaps a chance to learn something new, something more. Love this! Berryman is amazing. Thanks for sharing!